7 Responses to You Named That My American Girl!! Wahhh!! No Jessica? XD Oh well. Thanks for doing this – they are so much fun. I am looking forward to the next one!! I wanted Jessica too! Great minds think alike, right madi? 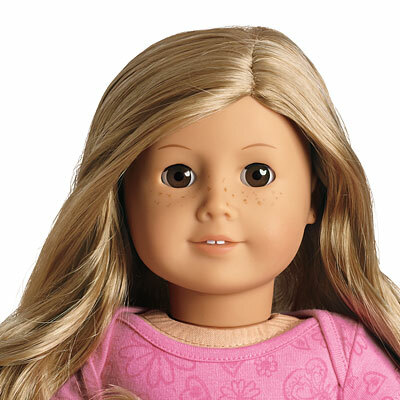 But I really wanted Jessica when are you doing doll pals April?